JR. Red Angus ShowThe Northern International Livestock Exposition (NILE) Stock Show hosted the JR. Red Angus Show, Saturday October 22. 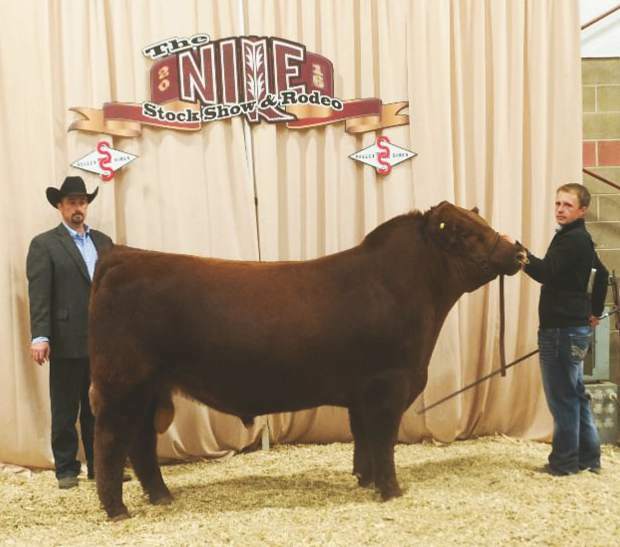 The judge for the JR. Red Angus Show was Clint Sexson from Hermiston, OR. 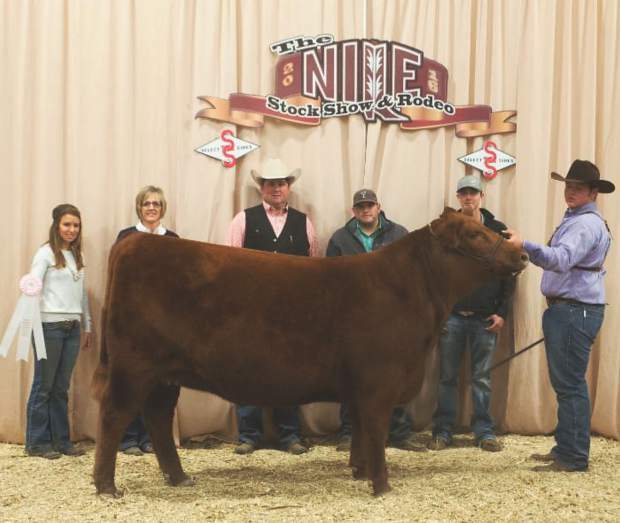 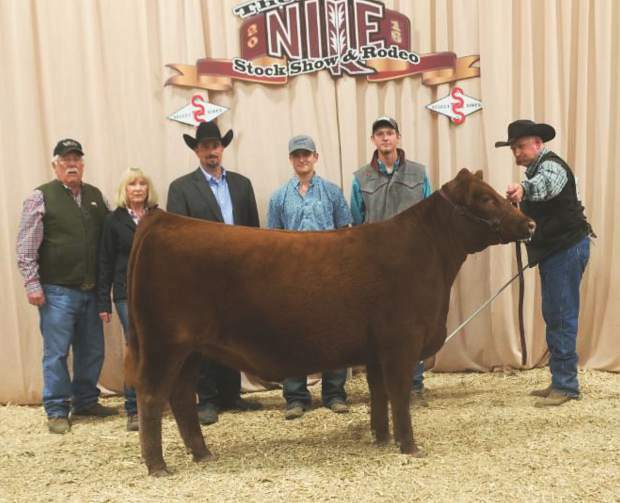 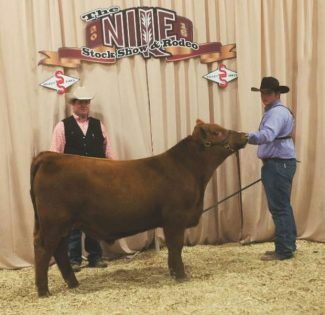 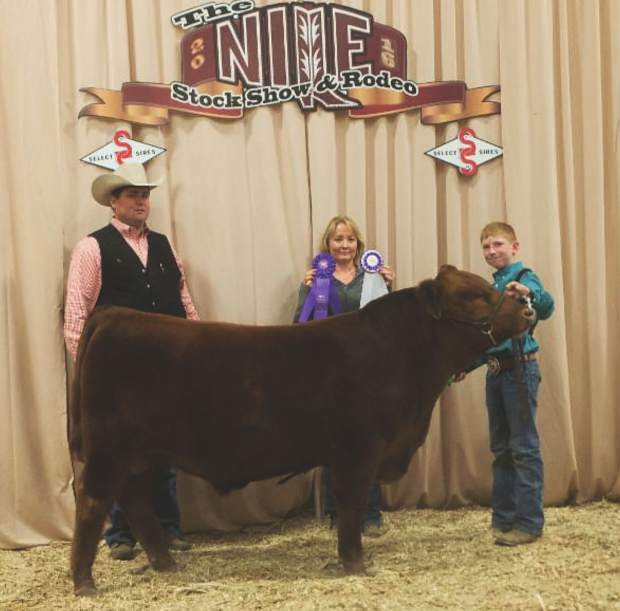 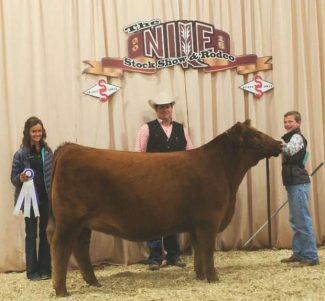 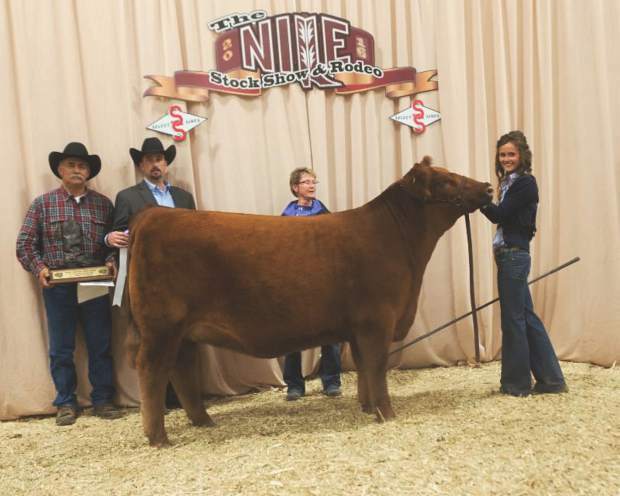 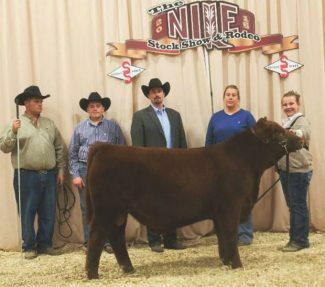 The Northern International Livestock Exposition (NILE) Stock Show hosted the Open Red Angus Show, Saturday October 22. The judge for the Open Red Angus Show was Jake Scott from Gordon, NE.